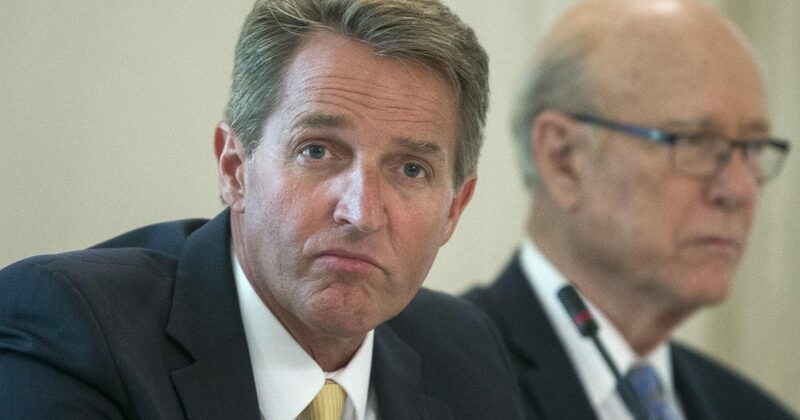 Senator Jeff the Flake’s approval rating in Arizona is at 18%. Syphilis is more popular! There is a price to pay for being a traitor to one’s own party, and both of Arizona’s senators, Jeff Flake and John McCain, are paying it. 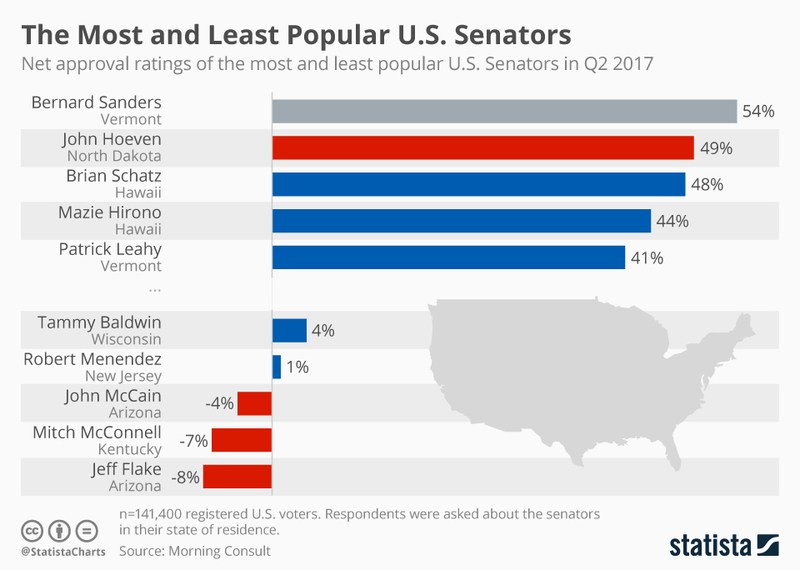 Of the 100 US senators, Jeff Flake is the 100th most popular (rock bottom), according to Statista. 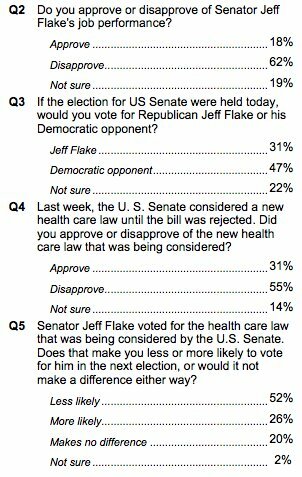 PPP has Flake at an 18% approval rating in their latest poll. In the Statista poll (below), Songbird McCain is not doing a lot better at 97th place among 100 senators. Given the prognosis for McCain’s medical condition, explained in the video below, it appears likely that Republican Governor Doug Ducey will be appointing a replacement.